Here's Another Weekly Services Update! Current: Here's Another Weekly Services Update! Another exciting week down at You in Mind HQ, and we can’t be more thankful to have such helpful providers as partners in the development of our online hub! A lot of you have recently received an email from us asking you to check your current service listings on our website, and the response has been phenomenal. We’re pleased to say that most services are still running, with only a few services having stopped recently. You have also been very encouraging about the work we are doing, which is always comforting to hear. This is positive news for us, as it means there is still a wealth of mental health support available to people across Cheshire! While we’ve been busy checking our database, we’ve also managed to find the time to add some new services too. Visyon have told us about Open Access which runs Monday to Friday in Crewe, Congleton and Biddulph. Open Access is a chance for parents to find out how Visyon can support their child’s needs. We’ve also added some fantastic outdoors services from the Natural Health Service, which focuses on the positive effect the natural environment has on our health. They have a string of weekly activities for you to take part in, such as Nordic Walking, Gardening for All, Green Gym, Mindful Contact with Nature and Walks for All! 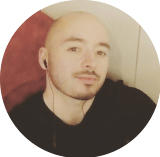 If you’re seeking professional counselling in Chester, then we recommend Gregory Starbuck Counselling – he provides support on all things mental health including worries about depression, anxiety, relationships, sexuality, bereavement and workplace stress. Healthbox CIC in Chester is now offering Mental Health First Aid courses and Child 1-21 Counselling - reach out to Laura on their team to find out more about these services. 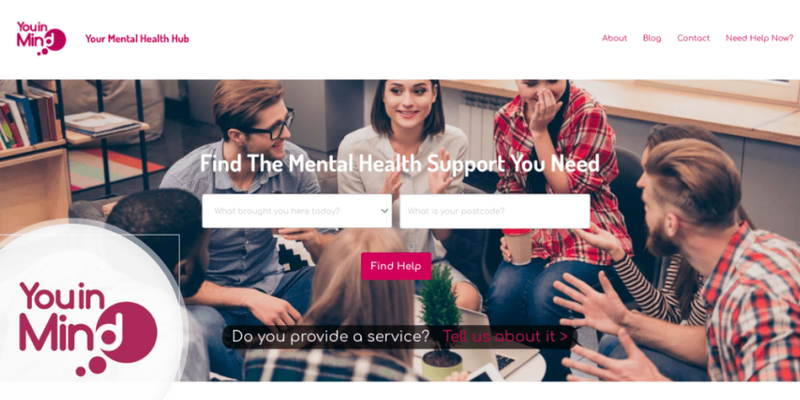 Over the oncoming weeks we will be expanding our virtual resources as well – expect to see more helplines, mobile apps and online services being added for your benefit! Please also get in touch if you have a service you wish to add, virtual or local to Cheshire. From all of us at You in Mind, we hope you have an enjoyable weekend! Please note: This article was updated on 12/04/2018 at 15:46 to include the services from Healthbox CIC.